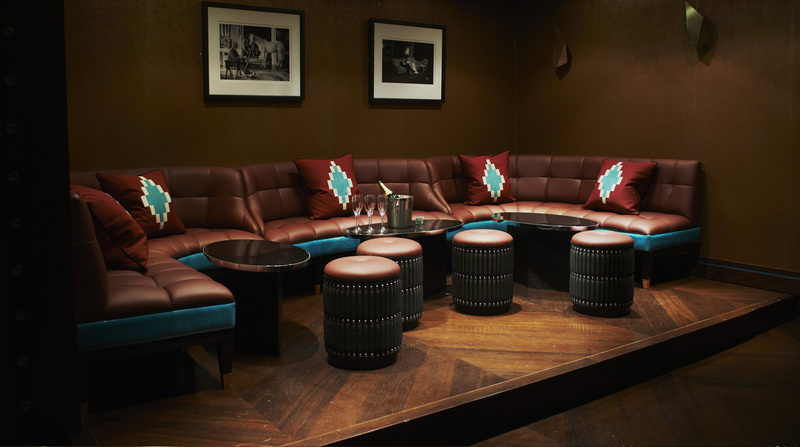 A private members' club founded in 1967, frequented by the well-heeled and the famous. In the early 70’s the club continued to enjoy the patronage of the highest levels of English society and on one occasion the Queen herself attended, together with Prince Charles and Princess Anne, for the 21st birthday party of the grandson of the Earl of Mountbatten. 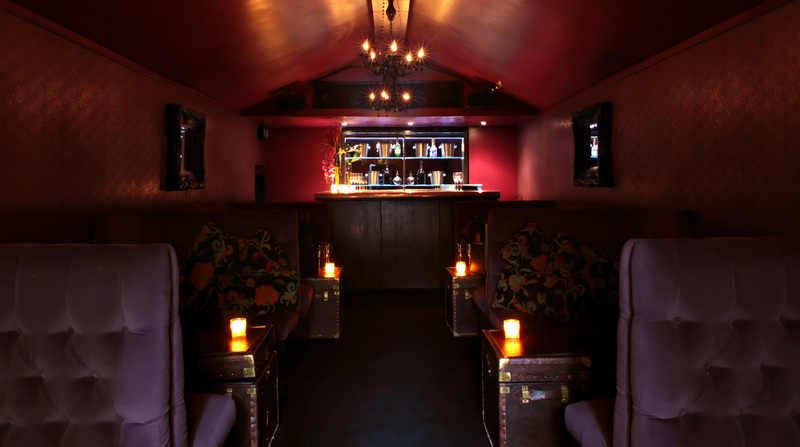 Previously described as “a darkened , noisome centre of nightlife for the better-heeled Chelsea folk” the club has always provided a combination of services, from drinks to food to dancing but dinner ceased to be served in the 1980’s and has over recent years been best known for its dancing and drinks offering. 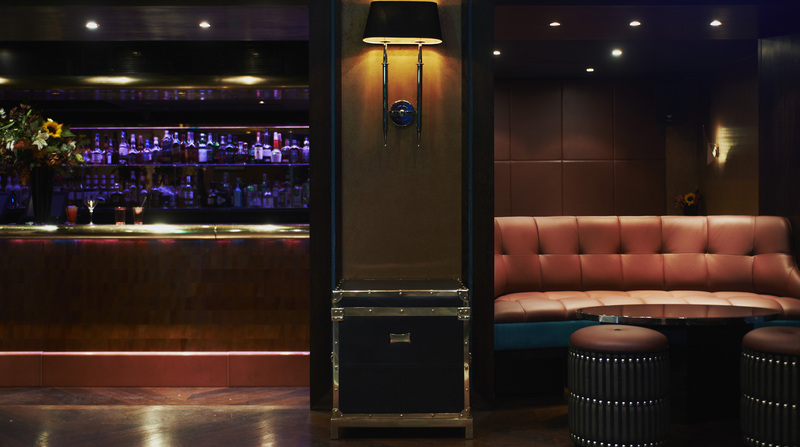 Members enjoy the club for its exclusivity and luxury, as well as its music, which lies at the core of the club and Raffles attracts some of the best acts and DJs in the world. Under the watchful eye of the club’s management the club will be celebrating nearly half a century of existence. 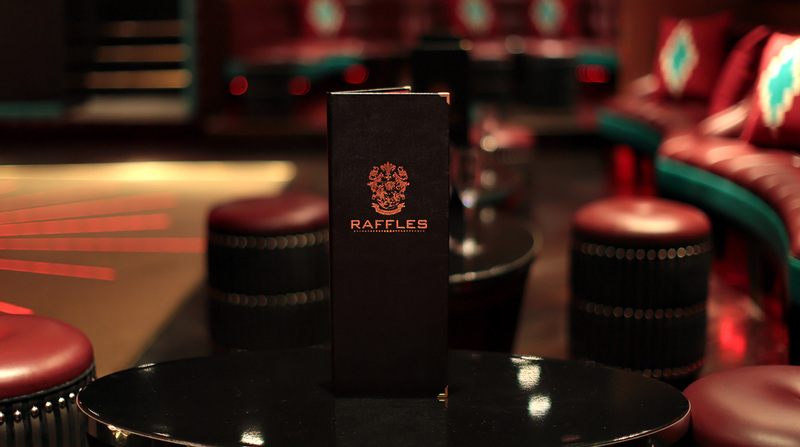 Raffles will also be expanding this year beyond the walls of its Chelsea club to establish itself as a lifestyle choice, with the recent launch of the Raffles Lifestyle Membership scheme. The Lifestyle offers members intimate performances from the world’s leading music acts and an in-house bespoke event service. For those members heading further afield, it offers special rates with Raffles affiliate clubs both in London and abroad, as well as luxury travel with Raffles Retreats. 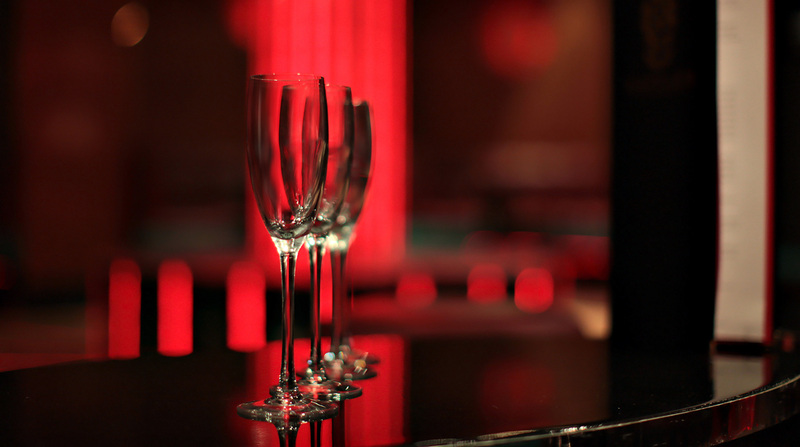 Raffles is considered a household name, delivering a luxury service to its discerning members.